The magazine Garden & Gun is prima facie interesting, and continues to be so, long after your prima impression. Named after an iconic 1970s-era disco in Charleston, South Carolina, the magazine was launched in 2007 to celebrate, in a knowing and erudite way, the culture of the American South. With a roster of stories that runs the gamut from sporting (lots of hunting and fishing) to cooking and home decor, the bi-monthly magazine manages to be interesting to both men and women. Imagine Texas Monthly if it were about the entire South. It also has the distinction of coming back from near-oblivion to go on to win numerous awards, including a 2011 American Society of Magazine Editors award for general excellence. Garden & Gun is headquartered in a 200-year-old pharmacy in Charleston and was started by Rebecca Darwin, a former publisher of The New Yorker and Mirabella. 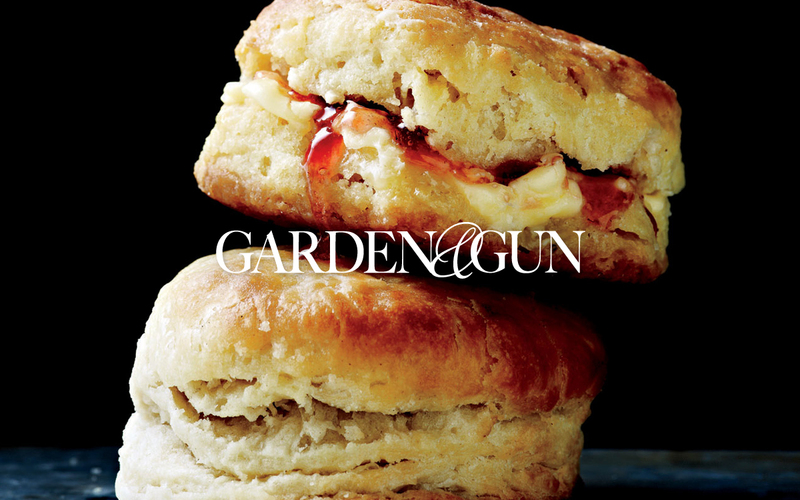 Click here to view Garden & Gun on Flipboard.